While browsing our previous collections of the traditional interior design style showcase, you might have noticed that we haven’t yet covered the traditional home bar. 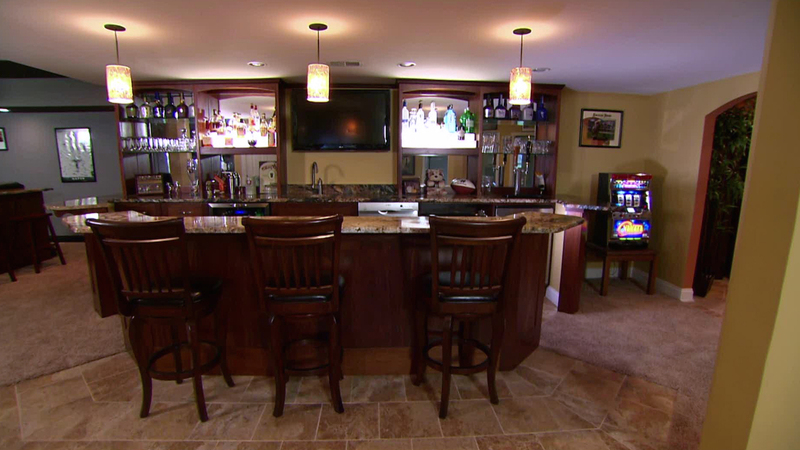 What is amazing about the traditional home bar design is the amount of detail put into it and the attention to the smallest of things that can improve it’s capacity as well as make it more practical to use. Welcome to our latest interior design collection from the traditional design style showcase which presents you 20 Inspiring Traditional Home Bar Design Ideas. This amazing collection is the home of some really cool and creative designs that will do a great job at inspiring you with fresh ideas that you could use or just enjoy. Enjoy!